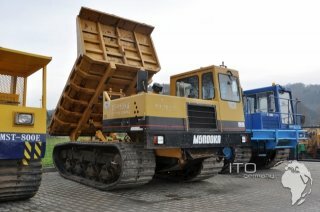 track carrier Hitachi CG100 used to sell in sehr gutem condition demo machine Gummiketten : weight: 13500 kg max. 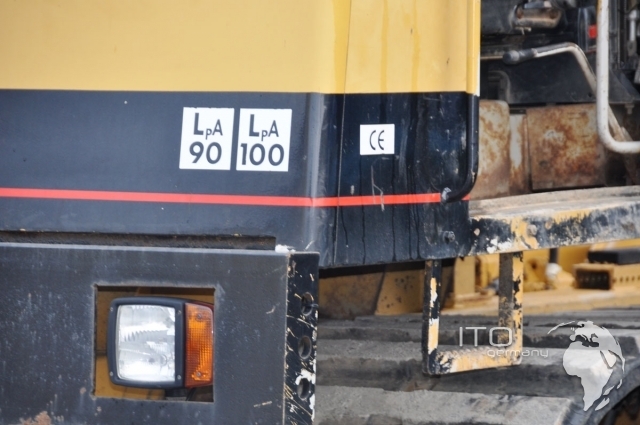 pay load 11000 kg total weight appr. 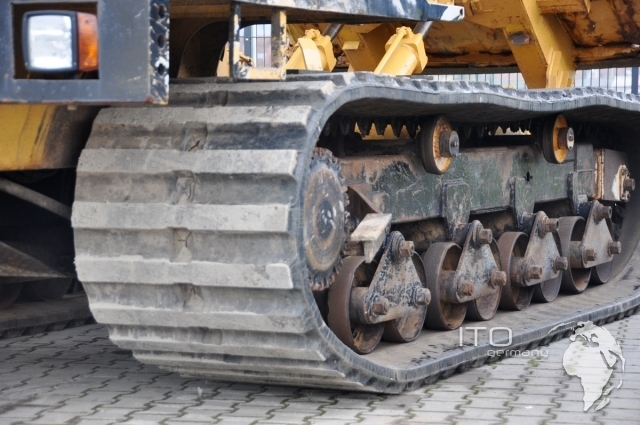 23 t measurements: total length appr. 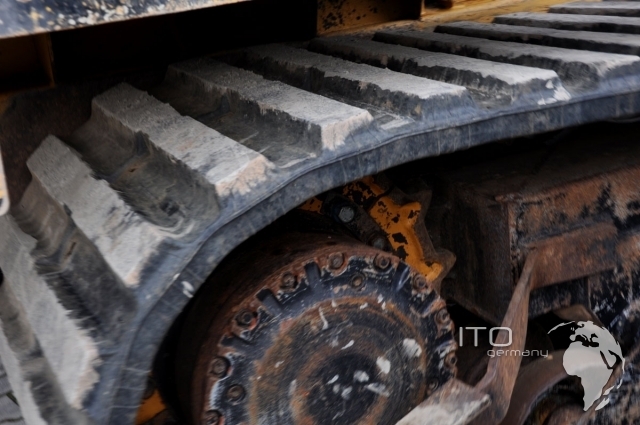 5970 mm total width appr. 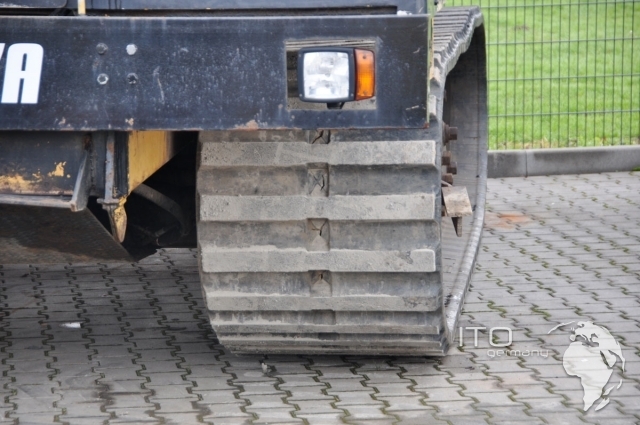 2930 mm total height appr. 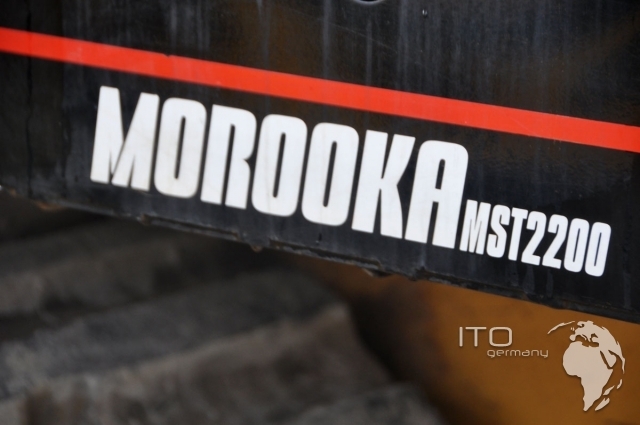 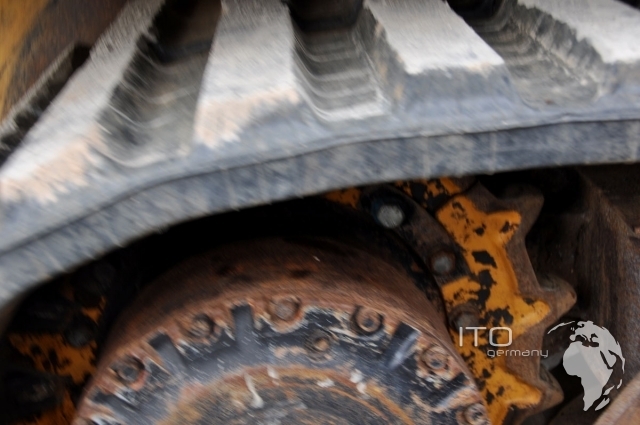 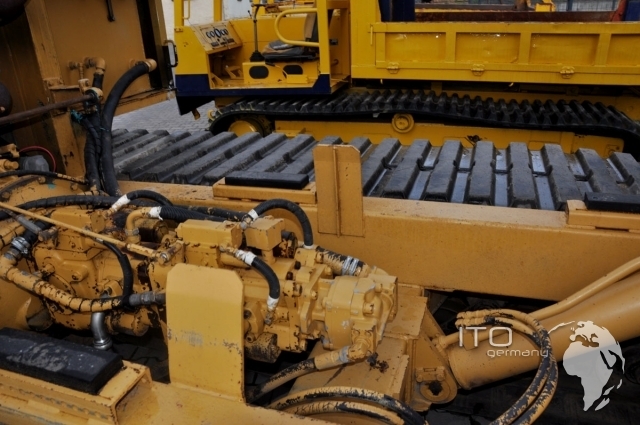 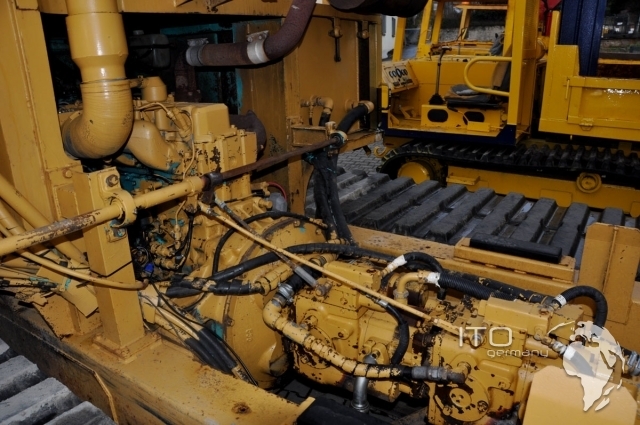 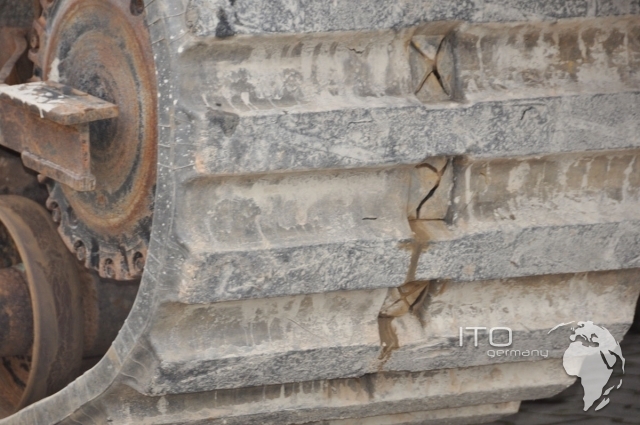 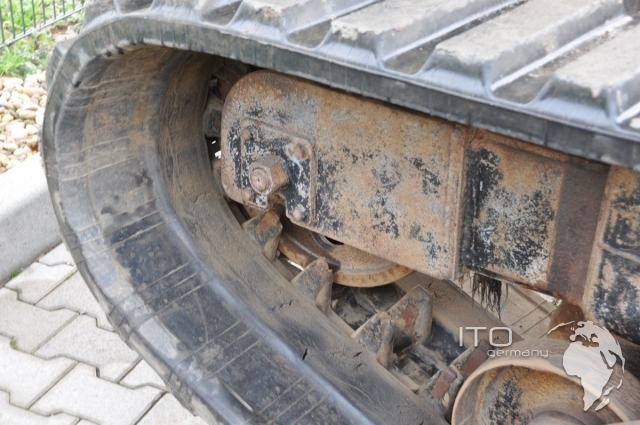 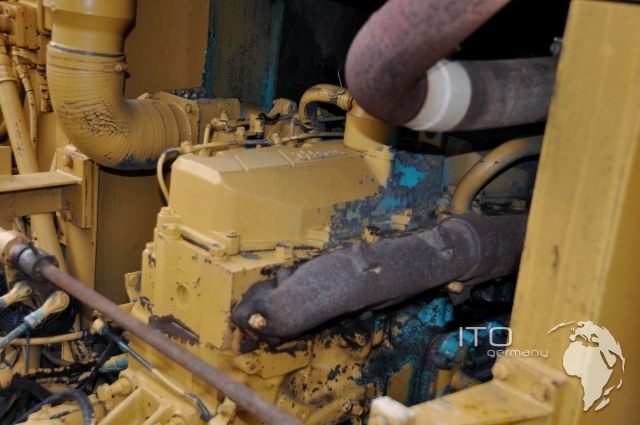 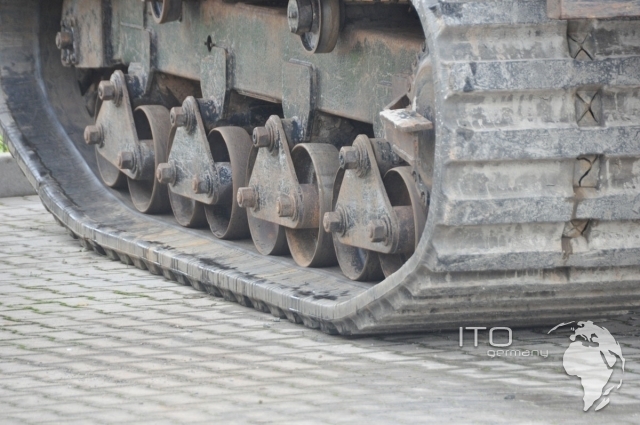 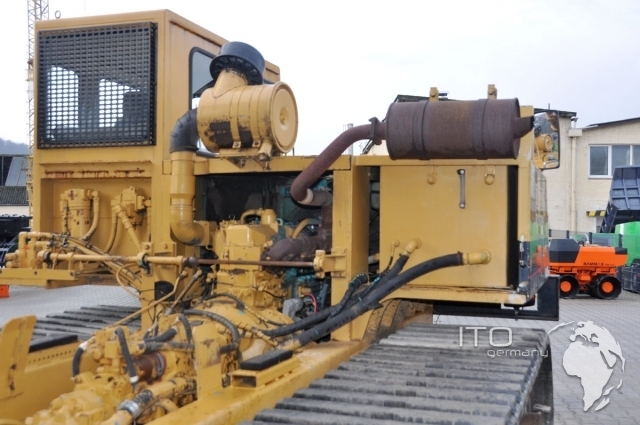 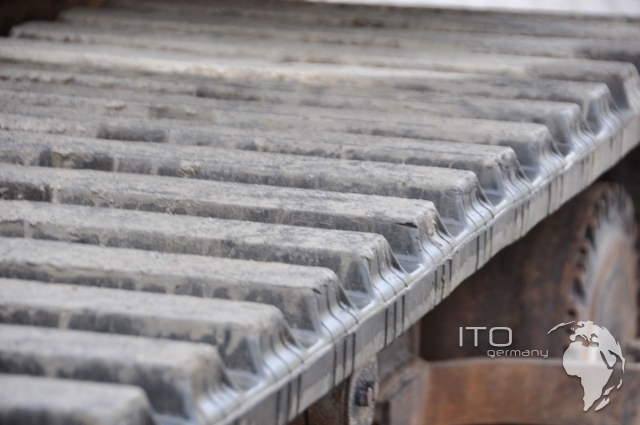 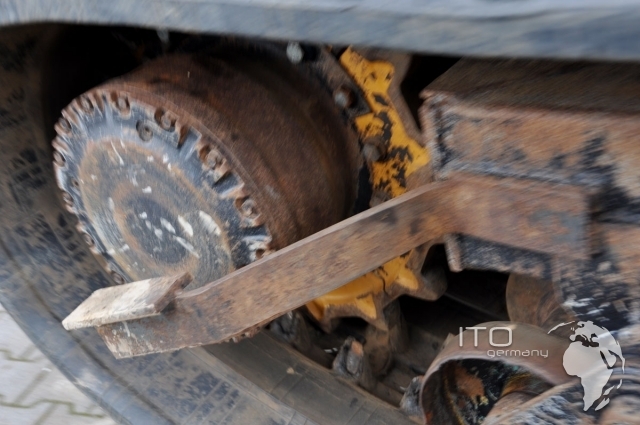 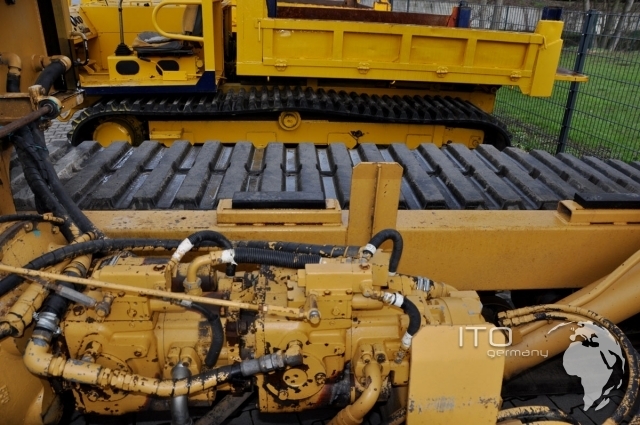 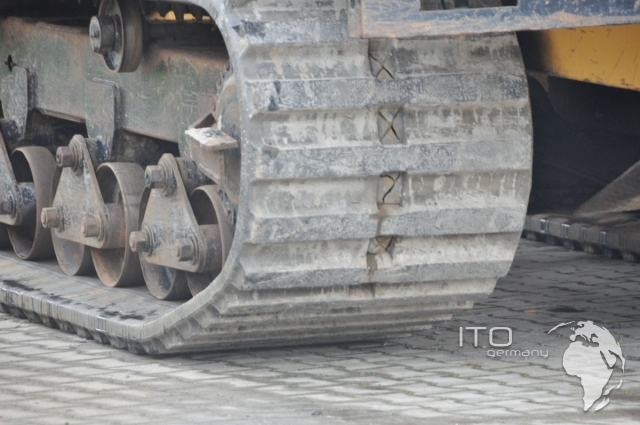 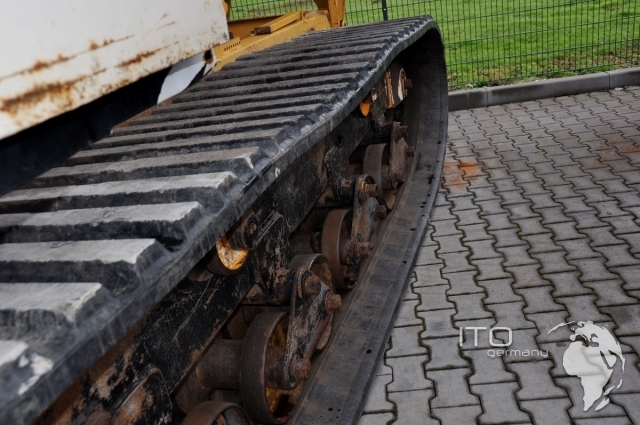 3140 mm track width 750 mm engine: Hino diesel engine 174 kW / 235 PS 2200 U/min equipment: Gummiketten cab dump body CE-marking manual instruction spare parts book used track carrier Hitachi to sell Modell Hitachi CG100 mit 750 mm breiten Gummiketten. 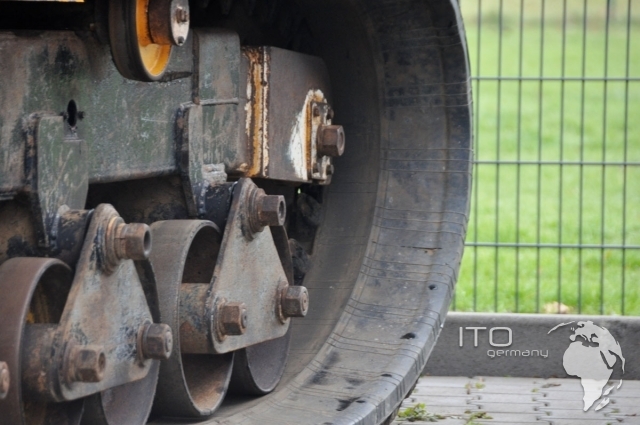 the Hitachi track carrier is going to be durch one 6 cylinder Hino engine angetrieben. 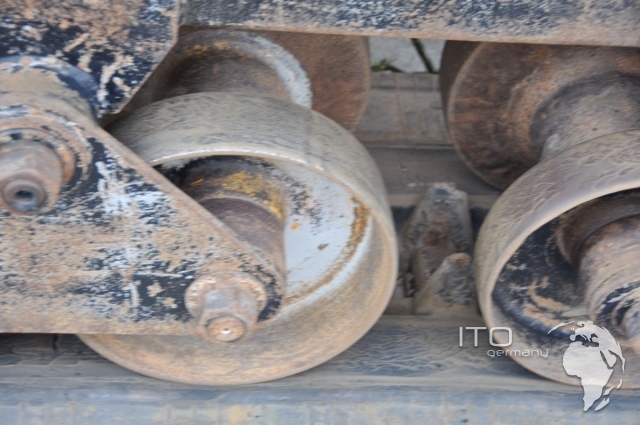 track carrier mit Gummiketten können auch in schweren territory gefahren werden. 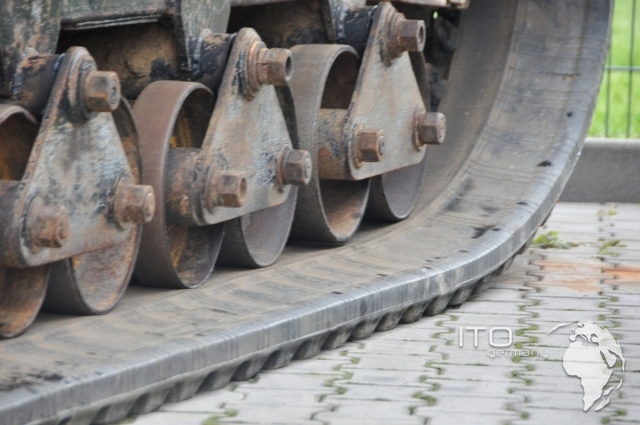 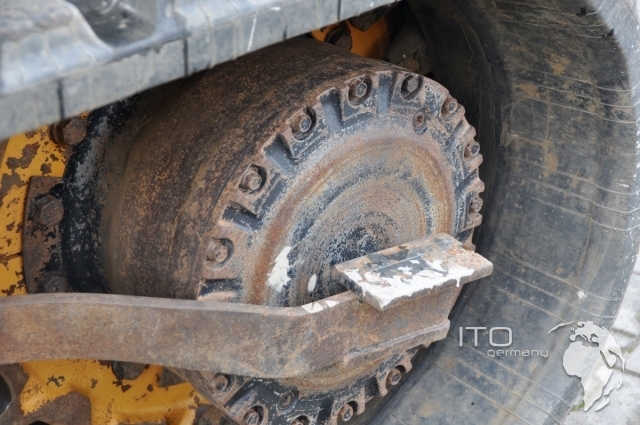 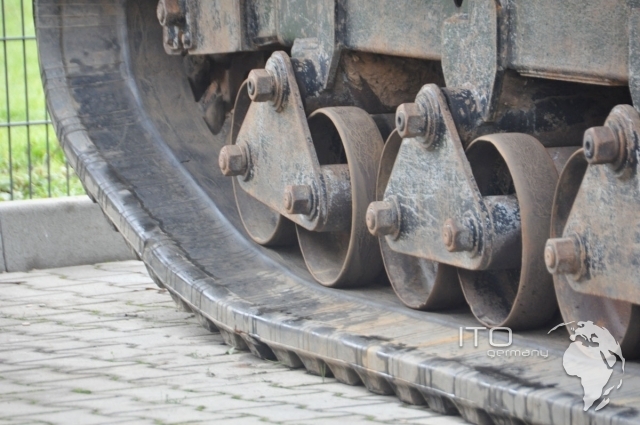 pictures of the Hitachi Cg100 track carrier findne Sie in the pictures gallery.